Say Hello to Julio Toainga! 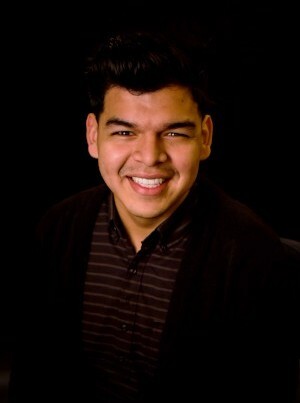 Graduating with an undergraduate degree in Advertising and Public Relations from UNL this May, Julio is our new Social Media Intern. During his time in college, he's managed social media for several different companies, including the UNL Office of Career Services and NET. Julio was born in Ecuador, but now calls Columbus home, having migrated there when he was 9. Julio is most excited to be doing work that will help high school students get scholarships that will allow them to further their education.